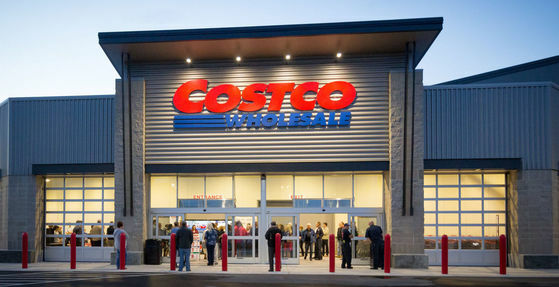 While a significant number of companies have been caught using tricks to save on employee wages after recent minimum wage increase in South Korea, Costco is being praised by many for its reaction to the increase. A few days ago, a screenshot of Costco’s job posting was shared on the Internet, which is spreading at a rapid pace. Posing a part-time job, the company indicates the hourly wage as 10,000 KRW, which is over the increased minimum wage of 9,250 KRW. In addition, the international company pays 1.5 times regular rates of pay for overtime pay for hours over legal working hours. Early and late hour workers receive 7,000 KRW of transportation fee as well. The reviewer complemented Costco’s generosity on maternity leaves and salary classes, in addition to a relatively fast pace of promotion for female employees. On the other hand, the reviewer added that the annual salary is relatively less than other large-scale retail stores, considering its high hourly wage.